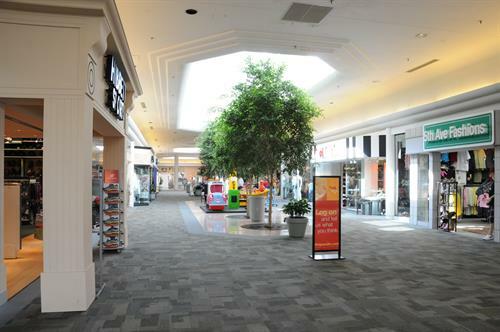 Southwest Georgia's IN Place to shop! 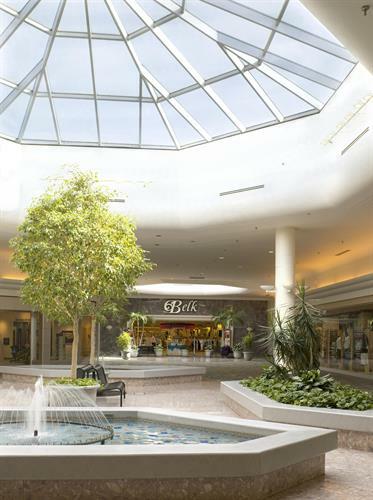 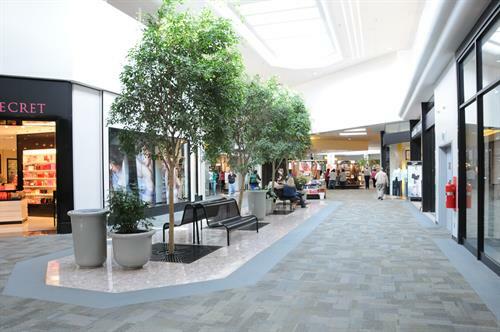 Find the area's greatest selection of fashions, footwear, gifts and accessories all under one roof at your favorite stores including Belk, Dillard's, JC Penney, Books-A-Million, Old Navy, American Eagle, Bath & Body Works, Victoria's Secret, and many more sensational specialty shops. 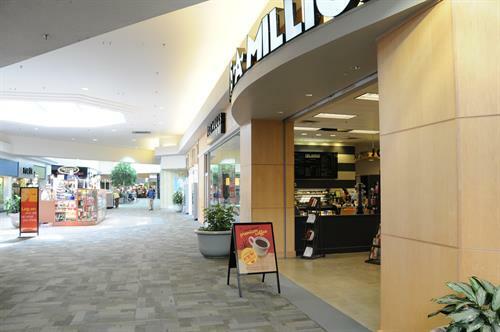 Nine food court eateries including Chick-fil-A, Cinnabon and Chuck E. Cheese. 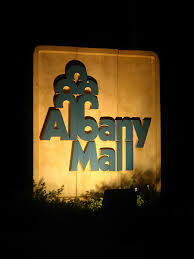 Albany Mall Gift Cards are available at the Information Centre' located at Center Court. 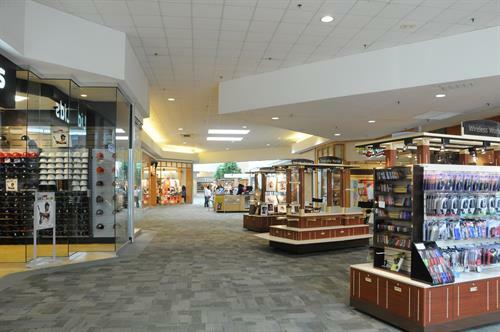 Conveniently located at the intersection of Dawson Road and Stuart Avenue in Northwest Albany.